Though there could be balance issues. 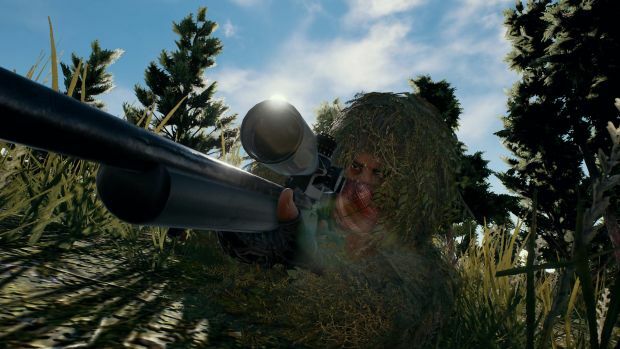 PlayerUnknown’s Battlegrounds is the new hotness, having sold more than four million units and heading to Xbox One and Xbox One X on November 17th. With cross-platform play being another hot topic these days, it’s not surprising that the developer wants it to happen at some point. Executive producer Chang Han Kim told VG247 that, “Cross network play between the PC and the console is definitely something we want to do down the road, and we don’t anticipate we’ll have any technical issues with that. “But…when you consider the competitive side of the game, I do feel that there’s a balance issue between controllers and keyboard and mouse. That’s what’s making it difficult for us to do right away. 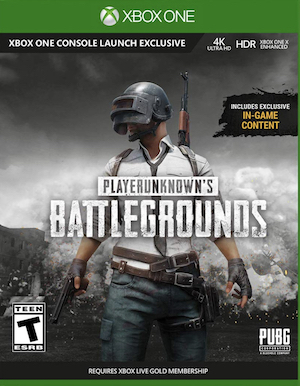 What are your thoughts on PlayerUnknown’s Battlegrounds and potential cross-platform support? Let us know in the comments.